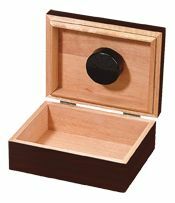 FREE Travel Humidor! Our gift to you...with purchase of our CLASSIC Sampler. 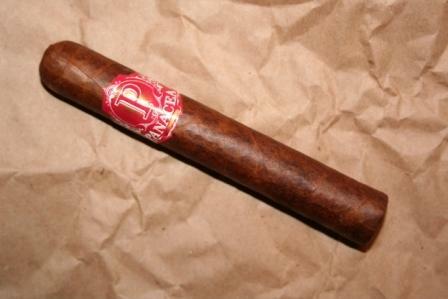 PANACEA Classic Sampler: You get 12 great cigars in Toro, Hitch, and Torpedo shapes. Tried some Pennsyltucky cigars at an event in Pittsburgh and really enjoyed them so I thought I would order this sampler pack to try some more offerings. 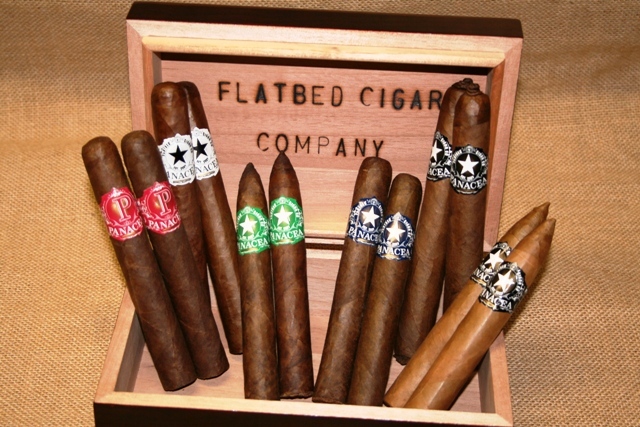 Every cigar I have tried from Flatbed so far has not disappointed. 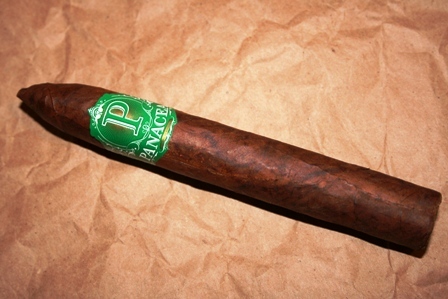 Great quality, good burn and the humidor was better than I expected. I will continue to get my fix at Flatbed! I mistakenly ordered two boxes and have no regrets! Great grouping of cigars!